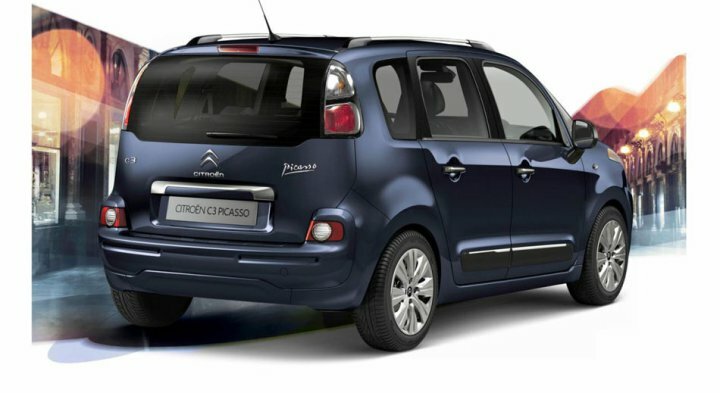 "The C3 Picasso was presented in July 2008. 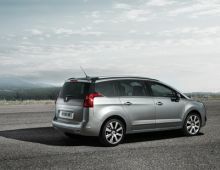 This is a small MPV competing directly with the Renault Grand Modus and the Opel Meriva. 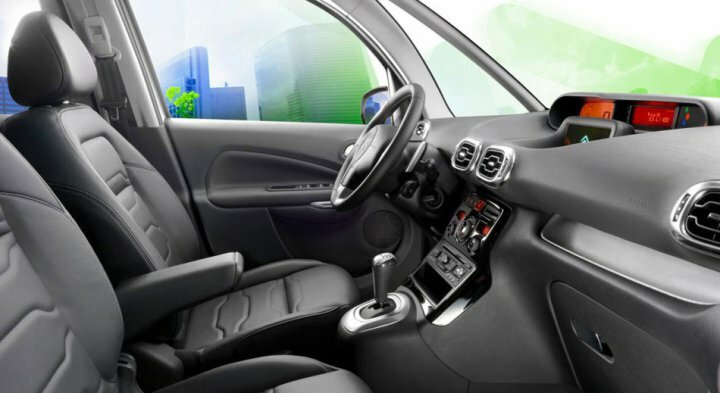 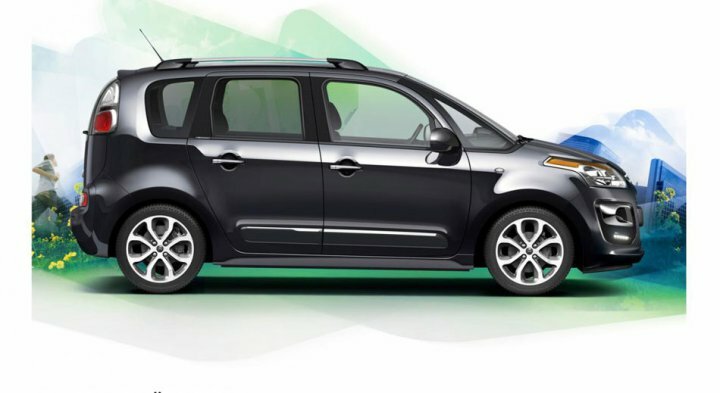 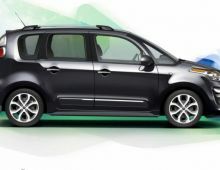 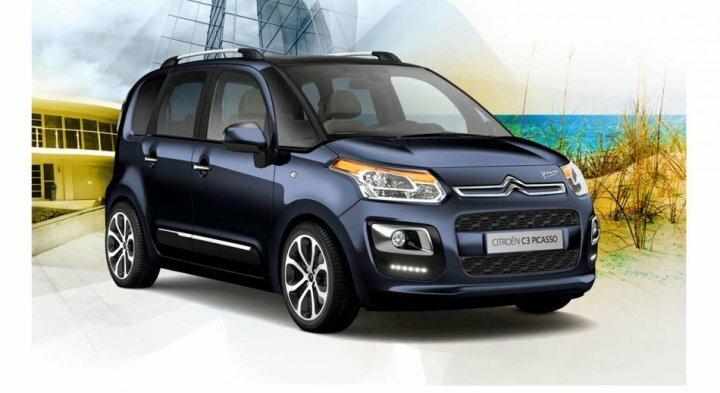 The result of several years of work at CitroÃ«n, the C3 Picasso has a bold style, a new and very practical design. 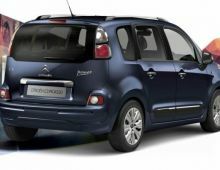 It has typical MPV features : high seats, great visibility (windscreen in 3 sections) but is still much less bulky than a true people carrier. 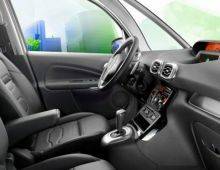 Inside, there's a modern dashboard, which takes some elements from the Drooneel concept car. 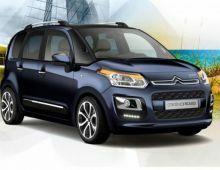 The C3 Picasso is 4.08 m long, 1.73 m wide and 1.62 m high. 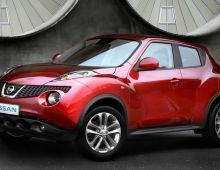 It has a compact front and a very square rear. 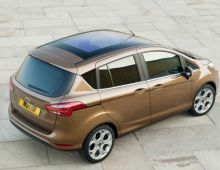 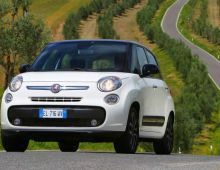 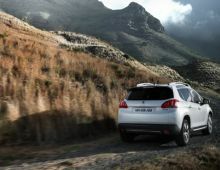 Its boot capacity is 500 litres under the shelf and in the 5-seater configuration. Like its big sister, the C4 Picasso, it has a panoramic roof extending back to the boot, providing a total of 4.52 mÂ² of glass surfaces."